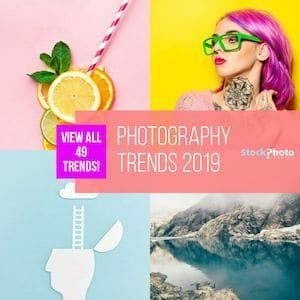 We're excited to let you all know that as of now we have a new and super cool reverse image search feature in our Stock Photo Secrets Shop, a tool that helps you get more precise, faster and better photos from our large library within seconds! 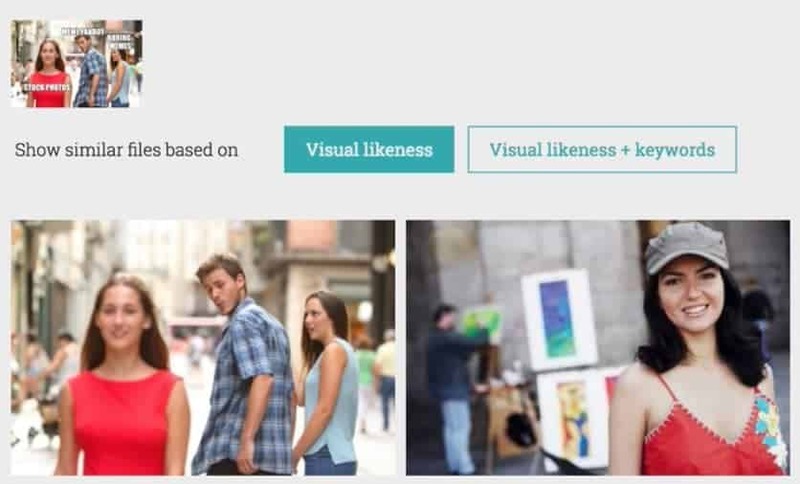 Powered by Ximilar and their great neural network technology for image recognition, our new feature lets you use any image you want as a search parameter to find similar, Royalty-free photos ready to download and use. This is part of a revamp we did that includes a cleaner and user-friendlier layout, that we're sure you'll love as much as we do. Check out this video where I show you the new tool in action –that you can also see above here–, and read on to find out more about visual search, how it works, the huge benefits in it for you buyers, and more! When we decided we wanted to take a leap into the now and give you a better search experience –something that given how big our collection is getting, was also a must– we relied on Ximilar, a tech company providing great machine learning and visual recognition services for businesses. They took upon the huge task of processing and indexing our library of over 5 million images, using neural network programs to analyse them all. Like this, they were able to build this very simple yet powerful feature that lets you either drag and drop or upload any image file you want to find exact or similar results in our Shop. Even better, they are still working hard with us, taking care of processing the up to 100,000 new photos, vectors and fonts we add each month, so as our collection grow, it will always be searchable by image recognition! As you can see in our walkthrough video above, the new tool is based on visual similarity, and lets you use an image to find more images. All you have to do is click on the camera icon in our search bar, and either drag and drop an image into the field that pops up, or click on it to select an image file to upload. That's it! The image recognition engine will analyse the photo you supplied and will find you the closest possible matches within our catalogue. This tool works with photos, graphics and even abstract backgrounds and textures. But that's not all. You can get even better results by opting to use both the visual similarity and the keywords identified in the image you uploaded as parameters. This is more likely to deliver more precise content, so you should definitely go for it! Another thing that's cool is the intelligent nature of the technology that makes it improve over time: the software “learns” from you –from every time you use it and the way you go through the similar images– which results work best, and uses that new information to improve future searches. If you would like this function to be better and better, we strongly encourage you to hit on that camera icon and use our visual search tool as much as you want and can! Since we now have this cool search engine making our photos easier discovered, we thought it was only right to make some tweaks on our layouts to give you a better experience navigating our collection. If you're already a member of our Shop, you'll notice we've redesigned the search results screen. The search bar is now cleaner, leaving space for image previews to be better seen. Plus, we added useful shortcut buttons to every image preview and image page: the coolest one is the “similar images” function that lets you see (you guessed) more photos like the one you're hovering over or viewing. The others let you quickly add a result to your lightbox, email it to someone and download a watermarked comp image. Finally, we now display the image details (including ID, format, size and releases status) right below the photo or vector –no more scrolling to the bottom of the page for you! We feel really great about these changes, that while they may appear as minor, will certainly make your use of our site and service more pleasant and intuitive. It's a no-brainer that using top current tech to find photos without having to sit and think of precise keywords to search for is a nice perk when it comes to buying stock photos. But that is not the only plus in this new feature. What we're doing is giving you a very simple, effective and super direct way to find licensable images for any photo or visual composition that you see and you like, in a few simple clicks. Let's say you come across a website that has a background that you love. Instead of trying to find out where they get it from or thinking of specific keywords to help you find it, you can just screenshot it, drop it in our visual search engine, and done: you'll find the exact background if we have it, plus lots of similar graphics to choose from. Another case scenarios? When you find a very cool photo in a great free photo site, but you would like to have it properly licensed for a safer use, when you see the exact image you want in someone else's social media post or blog post, and even when you see a cool visual in real life and you don't know how to describe it – you can simply snap a photo with your phone, upload it to the search engine and find professional, licensable versions of that visual ready to download! Our new Reverse Image Search engine is the perfect combination of technology, innovation and user functionality, designed to open up to a whole new way of finding and using stock photos in your work. We are very happy to bring this tool onto our platform for you. 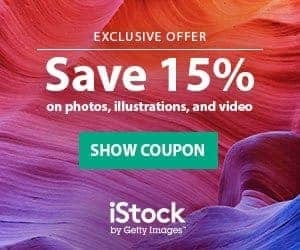 We'd love for you to jump on to the Stock Photo Secrets Shop right now, give it a try and let us know how'd you like it!